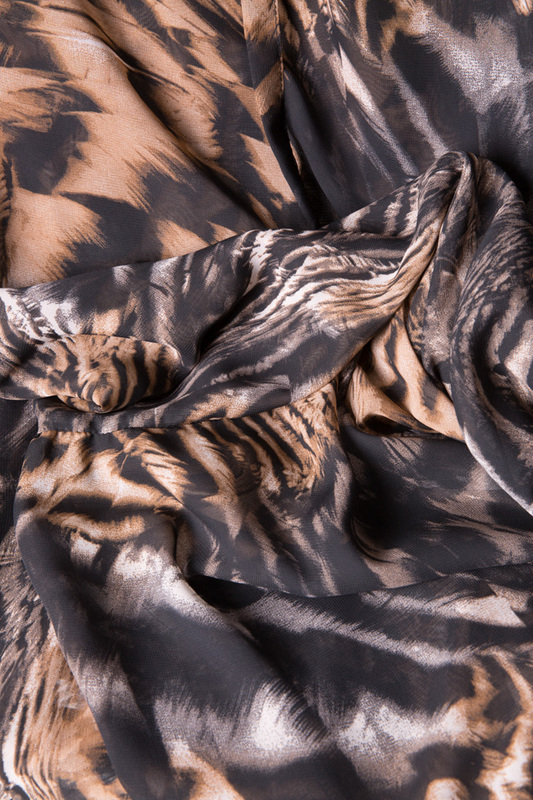 Zenon's dress is cut from silk-blend chiffon in a rich animal print pattern. This longline piece has a subtly pleated skirt that adds to its fluidity. Team yours with ankle boots.